Sometimes people wonder why atheists, homosexual or not, take an interest in the equal marriage debate. The response is simple: the opposition to equal marriage frequently originates from religious beliefs. The argument which presently seems to dominate the debate is over who has the right to define marriage. This word ‘define’ is not one we usually hear the religious say, perhaps often because it can be their downfall, but the use of the word has become a craze among the opponents of equal marriage at the moment. I’m sure many rational persons would turn towards the definition of marriage to understand whether or not it is sensible to permit homosexual partners to marry, since definitions usually seem to resolve problems. But in this debate, it is not really what the definition is, but who controls it. The argument is usually that the state does not have the authority, or by some people’s words the moral authority, to define or redefine marriage. The insinuation, which is never stated literally, is that it should be the religions, more specifically the Church of England, who get to decide. Then obviously, they can decide against equal marriage and get their way. But this is complete nonsense. 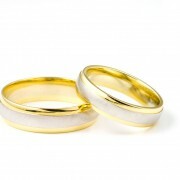 Marriage is most definitely a state defined institution, because it is the state which governs it. 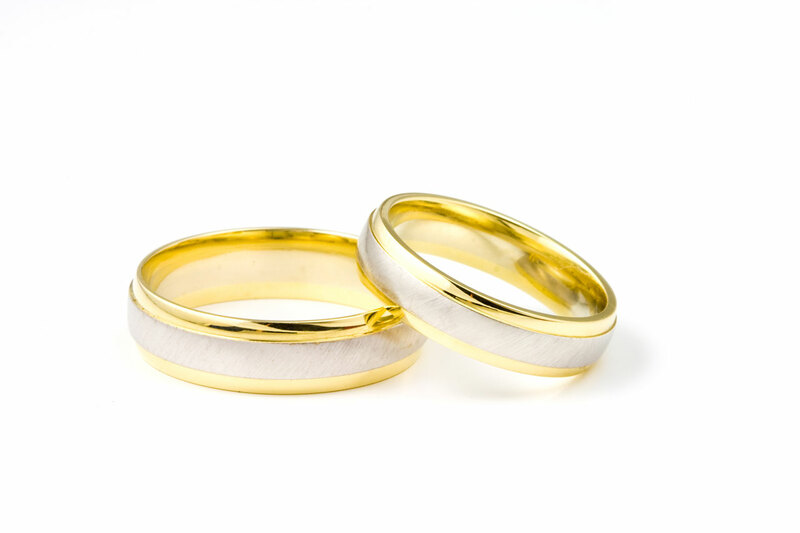 The state decides whether or not you can get married, or even divorced. The state ultimately performs and registers the marriage, even if it’s done through a religious official. If the state did not govern marriage, then it would not be possible to get married in a registry office. The state is also responsible for the tax allowances for married couples, something which the religions certainly have no involvement with. The state can define marriage in whatever way its people want. It most certainly does have the authority, if a democracy. Some have even described the state as having insufficient moral authority. I wasn’t aware that the state was required to have moral authority. We haven’t had a moral state for some time, and it seems to be fine. Nor was I aware that moral authority was required to govern marriage. These are just rules some have arbitrarily made up to try to elevate themselves above the state. This superiority that some try to gain over the state is representative of a great part of this debate, it would seem. The leaders of various churches, most notably the Catholic Church, have tried to threaten governments into changing their mind with regards to equal marriage consultations. This is supremely arrogant of the Catholic Church and others, to think that they can threaten the state. They seem to forget, or be otherwise deluded, that their churches are diminishing in the modern, educated world.